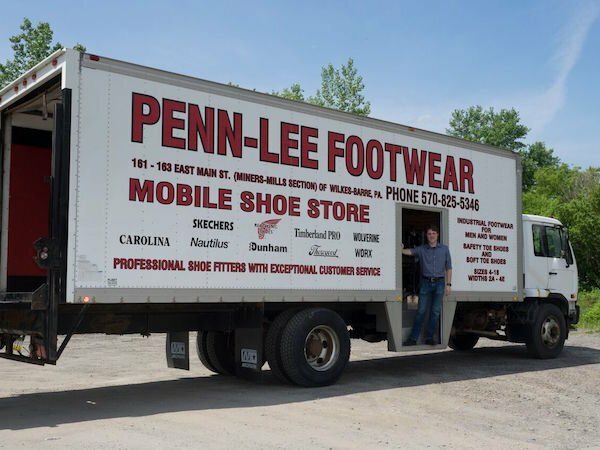 The Penn-Lee shoe truck is essentially a “store on wheels.” We provide safety shoes on-site at warehousing and manufacturing facilities throughout the greater Northeastern Pennsylvania region. 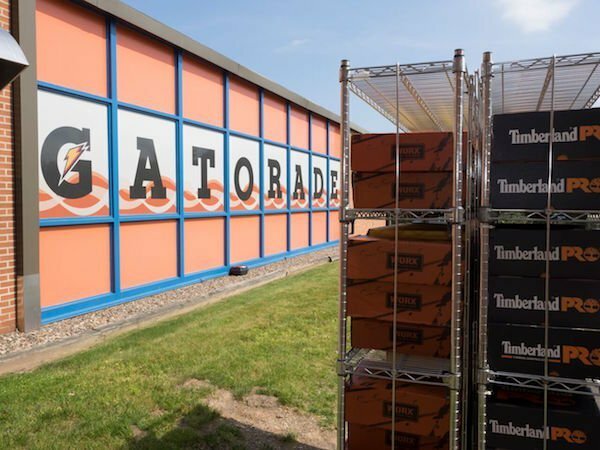 Our roster of clients includes companies like Cargill, Gatorade, Mission Foods, and Gentex. If you are interested in bringing our shoe truck to your facility, call us at 570-825-5346 to learn more! 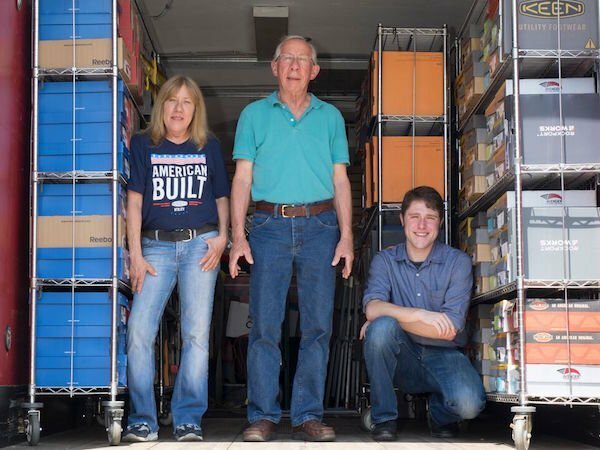 Not only is the shoe truck convenient, but it comes with the same enhanced level of service that you’ll find in our original Penn-Lee store. Each truck appointment is led by two shoe fitting experts—who will personally size your employees’ feet to ensure the best possible fit. While our large safety shoe inventory can be transported directly into the facility, this may not be permitted in some cases. Therefore, we can also service employees right from the shoe truck itself. Our major service areas include Wilkes-Barre, Scranton, Hazleton, and some areas of central Pennsylvania. If your facility is located outside of this radius, give us a call—we may be able to accommodate you! We are always looking to expand our clientele.